Culbert Professional Investigations Group, provides an extensive range of professional investigations, surveillance, background screening, service of process and related services throughout the entire state of Maine. Court experienced and tested in both state and federal court systems. If you are looking for a Private Investigator in Maine, visit our website or call for more information. Private Investigator in the State of Maine is a passion of mine. When looking for Maine Private Investigators – please visit our website and check out our trusted testimonies. We are Maine Licensed Private Investigators Association members (MLPIA). Our experience with Commercial Investigations in Maine, Pre-Employment / Background Check, Property & Casualty Internal Theft / Loss Prevention, Executive Protection & VIP Operations, Attorney Solutions, Pre-Trial Preparation / Video / Surveillance, Court Testimony, Workers’ Compensation / Insurance Fraud, Locates / Skip Trace / Interviews / Statements, Judgment Recovery, Personal Investigations, Child Custody / Child Abuse / Nanny Issues, Domestic Issues, Surveillance / Photos / Video Documentation, Personal Injury / Disability Claims, Divorce Litigation Support, Missing Persons, Prenuptial Investigations & Research, Death Claims, Judgment Recovery, Additional Investigations & Services, Process Service / Summons / Subpoenas, Asset Searches / On-Line Database Research, Public Records Retrieval. We use state of the art solutions such as Hidden Cameras / Electronic Measures, Electronic Debugging / Wiretap Sweeps, Vehicle Records / Ownership / Driver Records, GPS Tracking, and Comprehensive Background Checks. Working in Maine as a Private Investigator is what we do. Our attention to detail in all our cases is second to none. When searching for a private investigator in Maine, please stop by and visit maineinvestigator.com. My firm has utilized the investigative services of Timothy Culbert Sr., owner of Culbert Professional Investigations on numerous occasions for both court appointed criminal matters and private hire cases. 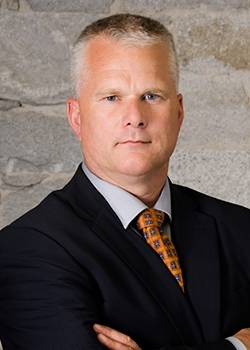 Mr. Culbert is always very professional, extremely thorough, and offers exemplary services, going above and beyond to locate information that will assist clients in their quest for justice. Mr. Culbert is a well versed and experienced investigator, and it shows in the quality of his work which has been instrumental in negotiating the settlement of cases without the need of going to trial. I am confident that Culbert Professional Investigations will meet your investigative needs in a professional, cost effective, timely and confidential manner. I continue to utilize the services of Mr. Culbert and Culbert Professional Investigations, and given my past experience it is my pleasure to highly recommend him to meet all of your investigative needs. As Maine Investigators go, Tim and his company are top notch. 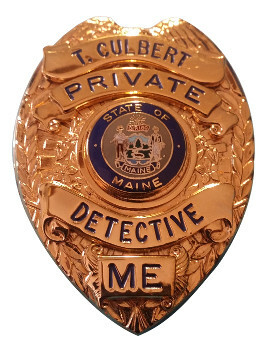 Looking for a Private Investigator In Maine lead me to Culbert Professional Investigations Group and I couldn’t have been more pleased. Working with Tim was a pleasure, I would recommend his company for any one seeking Investigative Services in Maine. Private Investigator In Maine are required to be licensed by the State Of Maine. You can visit Maine.gov to find out more as it relates to Private Investigators in Maine as well as Private Investigative Services. 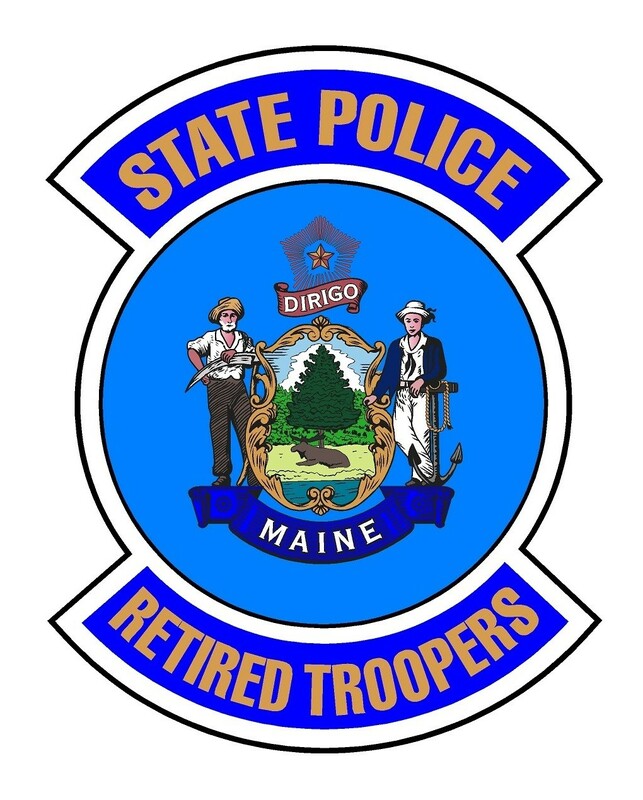 A private investigator in Maine must go through a thorough background check and be licensed under the Maine Department of Public Safety and is overseen by the Maine State Police. Culbert Professional Investigators Group will work with you to meet your need, whether you are an Attorney looking for Investigative Support Services or in a child custody battle in need of a Private Investigator In Maine. We are the organization to call. With a proven successful track record we encourage you to contact our group. CPIG provides a full range of investigation services for the state of Maine, and has provide solutions throughout the region. Whether your case involves child custody, adultery, fraud, missing persons, asset searches, extramarital affairs, infidelity, surveillance, background checks, or any kind of other service, CPIG can help. With the experience and resources we have and can find the answers you are looking for. *Professional Seminar’s in your area. *Online Training Course. *Training, Drills, and Consultation.